I’ve been a little obsessed with the bags from Zara lately, and these babies here are no different. I’ve been a fan of the brand’s coveted ‘Shopper’ for quite a while, but I always found it just too big for someone as small as me. Honestly I look like a small child wearing one of those monstrous bags. So you can imagine my delight when I saw they had released the iconic ‘Shopper’ bags in mini form for the summer. And even better they come in a multitude of summery colours to brighten up any outfit. I’m in love, and I know I shouldn’t be spending more money on bags, considering I’m waiting on my Hermès and that alone costs the price of a small car, but I just couldn’t help myself with these mini shoppers. So which colour is your favourite? I’m leaning towards the bright yellow as it’s just so happy and matches our lovely sunshine outside, though that studded Zara clutch is so McQueen I can’t say no. 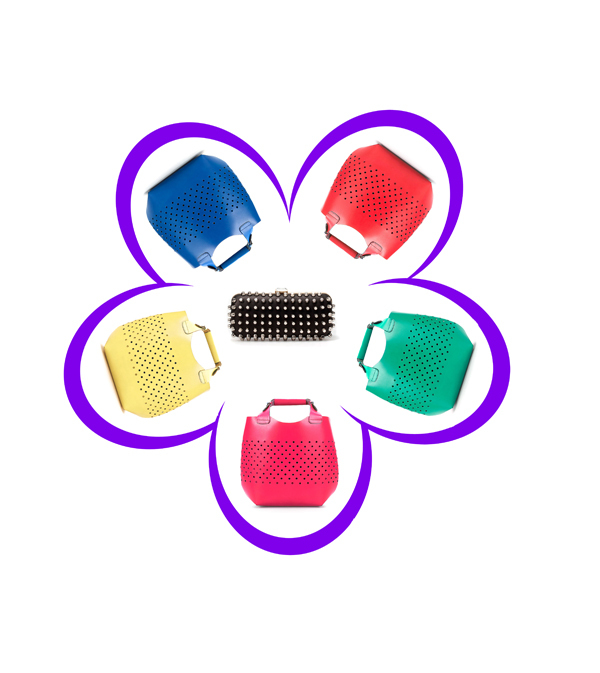 Zara Die-Cast Mini Shopper, £59.99, available in yellow, coral, green, fuschia and electric blue. I want the blue one.. so lovely! Love that Zara bag in green!!! I love these handbags!!!! I wouldn’t mind some of this flower.